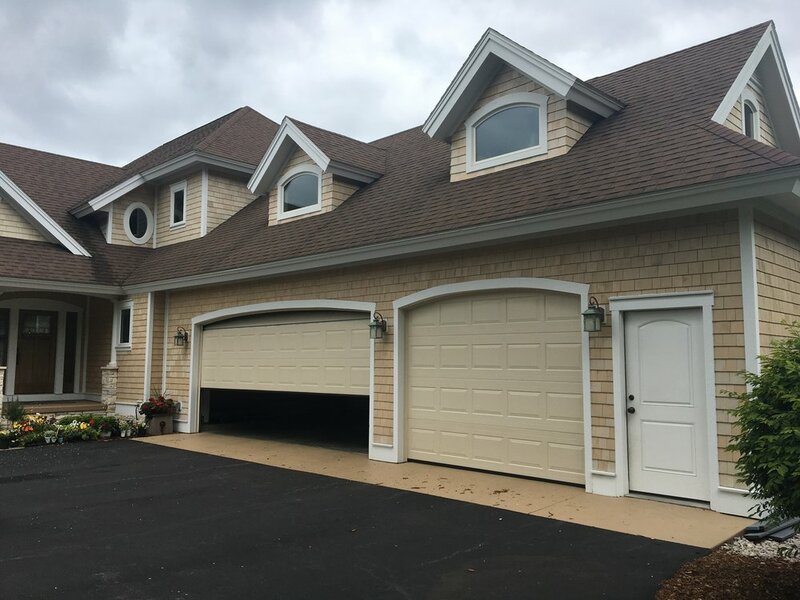 More than just adding color and curb appeal, exterior coatings should provide a strong layer of defense that can stand up against Northern Michigan's four seasons. At The Fresh Coat we work directly with representatives for the products that we offer. We work together to always make certain that your home is getting the proper protection and a fully insured/warranted professional product and application.